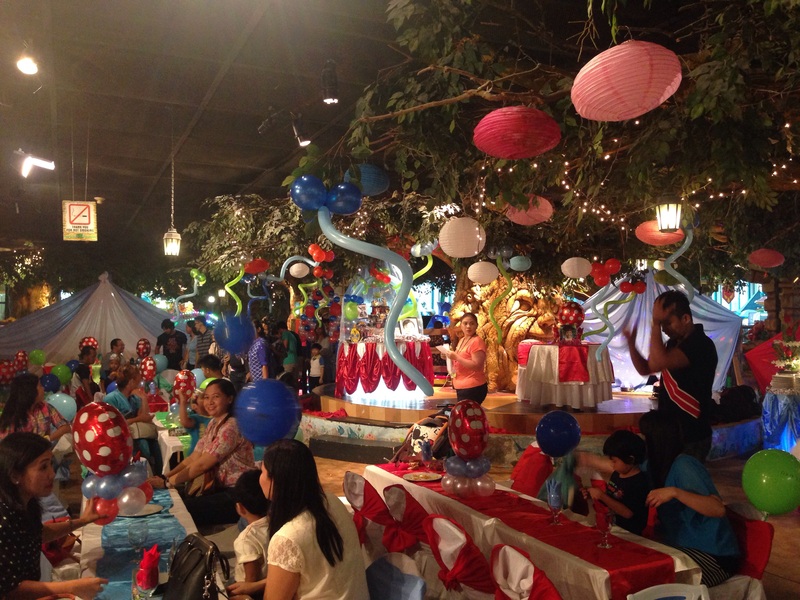 We were invited to Geo’s 7th birthday at the Pixie Forest in Festival Mall, Alabang. 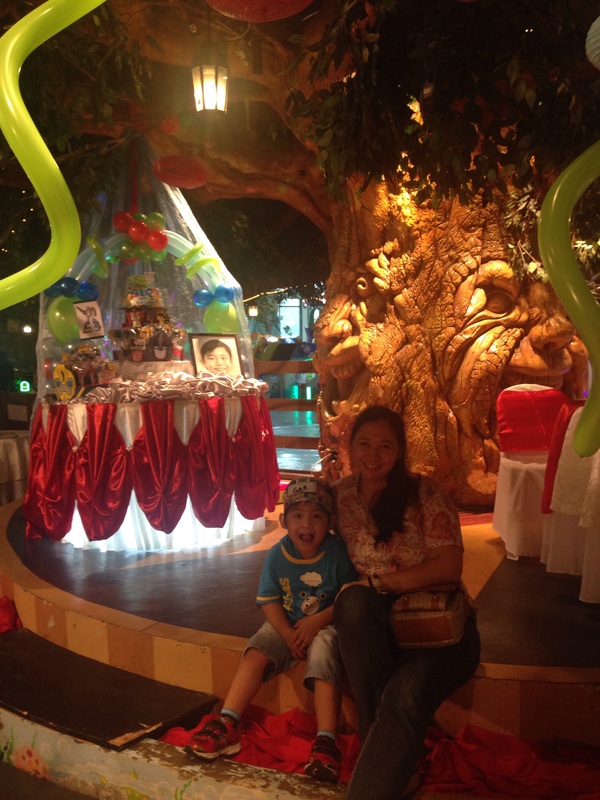 Pixie forest is like an enchanted forest where children and adults can live their dreams of having a party under a giant tree with branches that spread out! It has a cozy ambience with dim light. So bring your best camera to capture that enchanting moment. 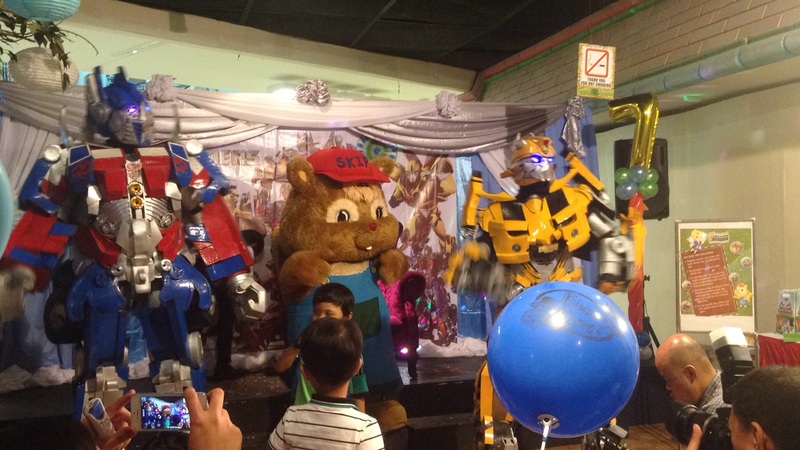 Let’s take a look at Geo’s birthday party. 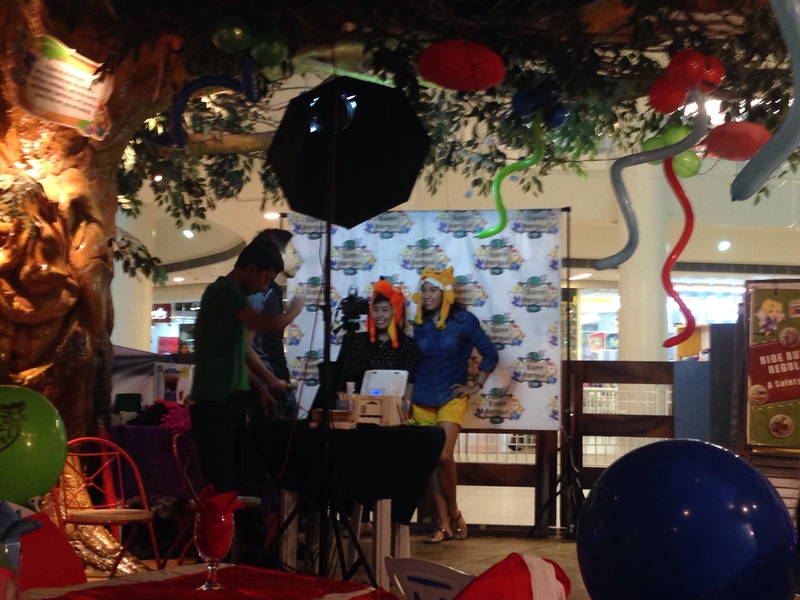 The photo booth near the big tree. 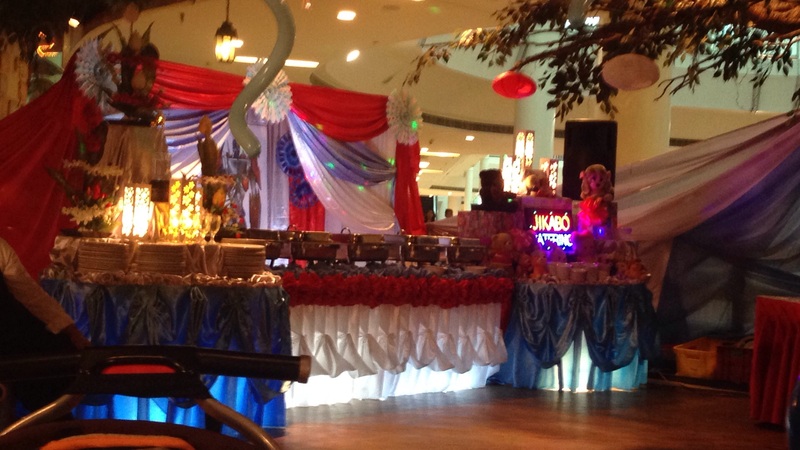 The cake table (left side). A closer look at the cake table! 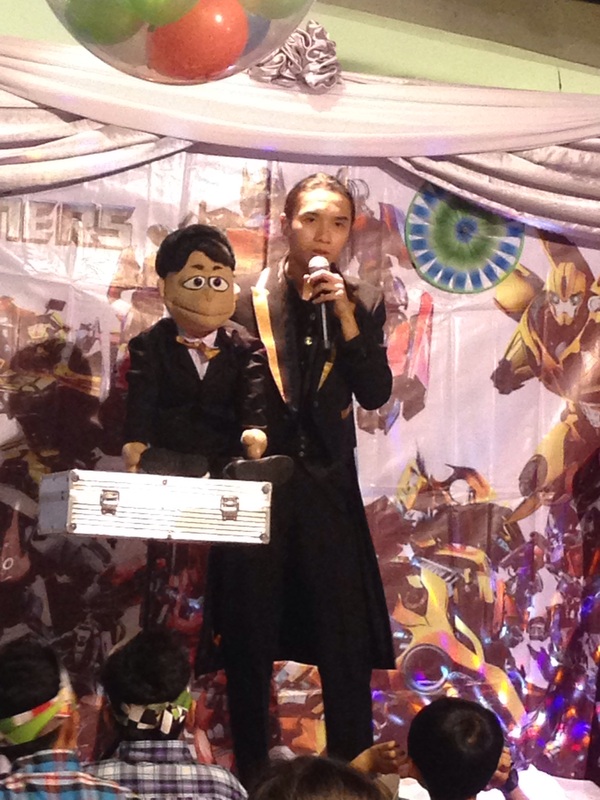 The magician and his puppet. Bumblebee got the moves. To watch the video just click HERE! 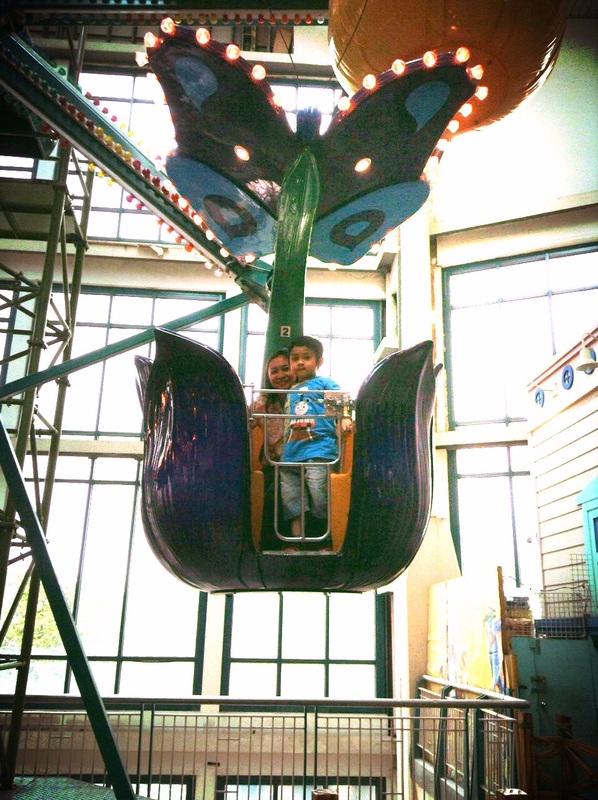 After the party we have free tickets to pixie forest rides. 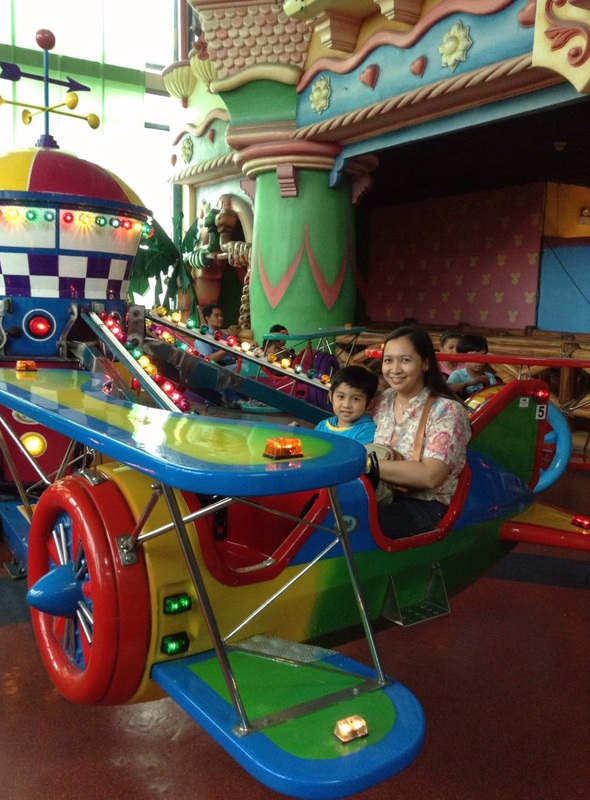 We ride the Fairy’s Wheel and the Flying Dwarves. 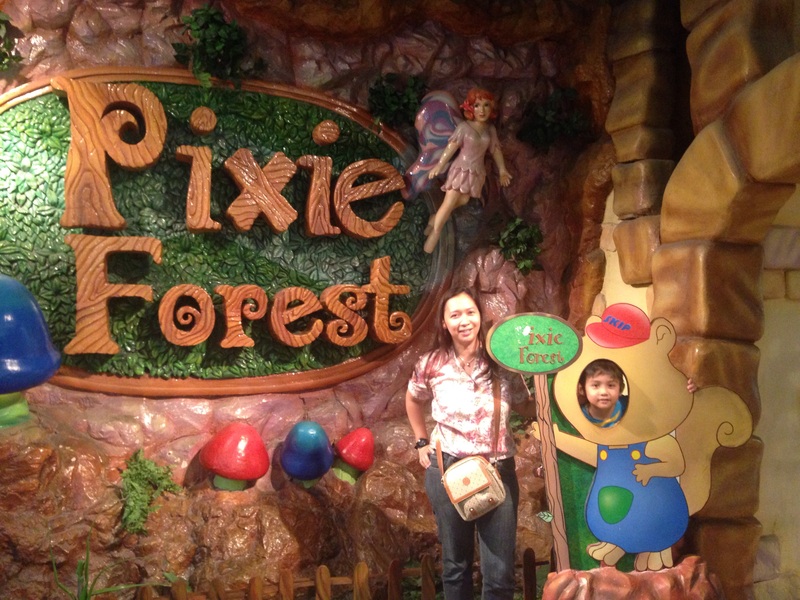 To sum it up, Pixie forest delivers great party where everyone will have fun! 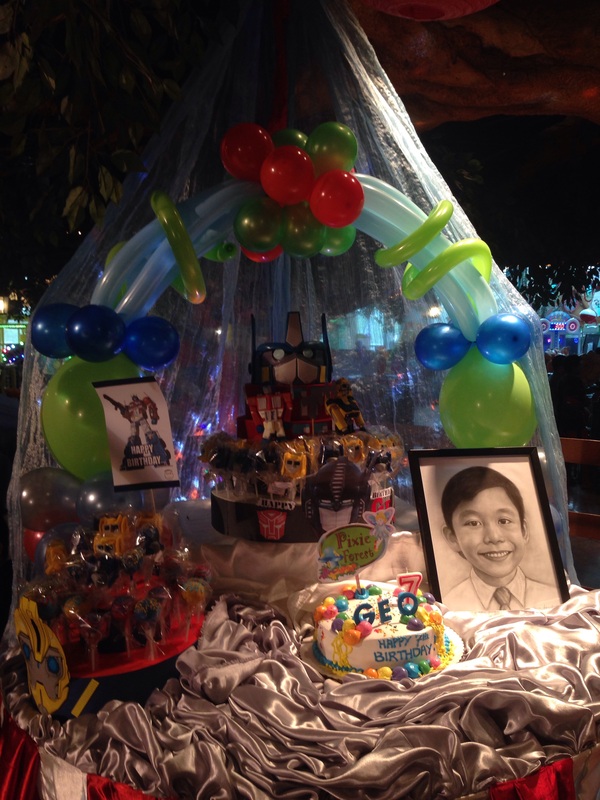 Celebrate your Birthday at Vikings!